OVER 70+ EXPERT SPEAKERS. 3 DAY CDP-ACCREDITED CONFERENCE. This is your chance to meet and gain knowledge from the best in the food and beverage industry. 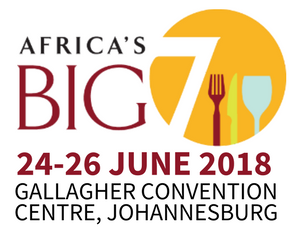 Book your seat and gain insight as industry experts take to the stage to address the key strategic opportunities and challenges shaping the F&B industry. Click here to see the full conference programme.